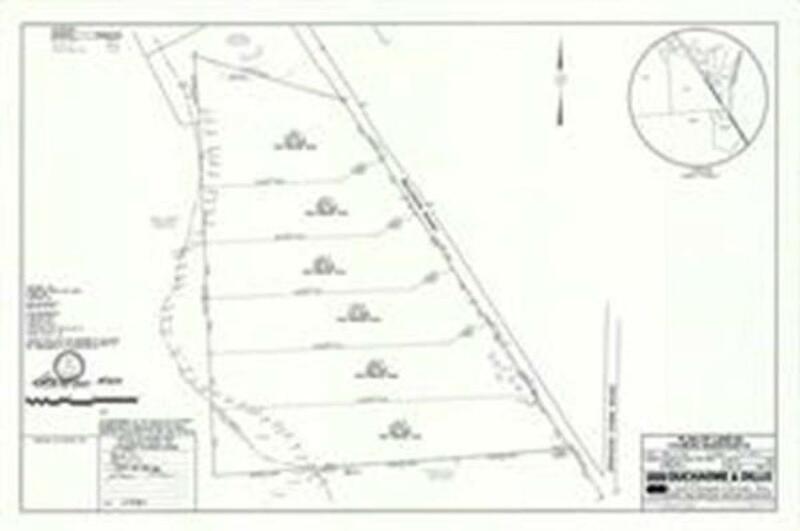 Beautiful 2.56 Acre level lot for easy construction of your dream home. Just up the street from the High School on Billings Road. Private Septic and Private Well Water. Survey is complete and soil testing done and approved final septic design in hand. Septic and well installation is the responsibility of the buyer. Sold by Keller Williams Realty North Central. Courtesy of Daniel Loring of Keller Williams Realty North Central.